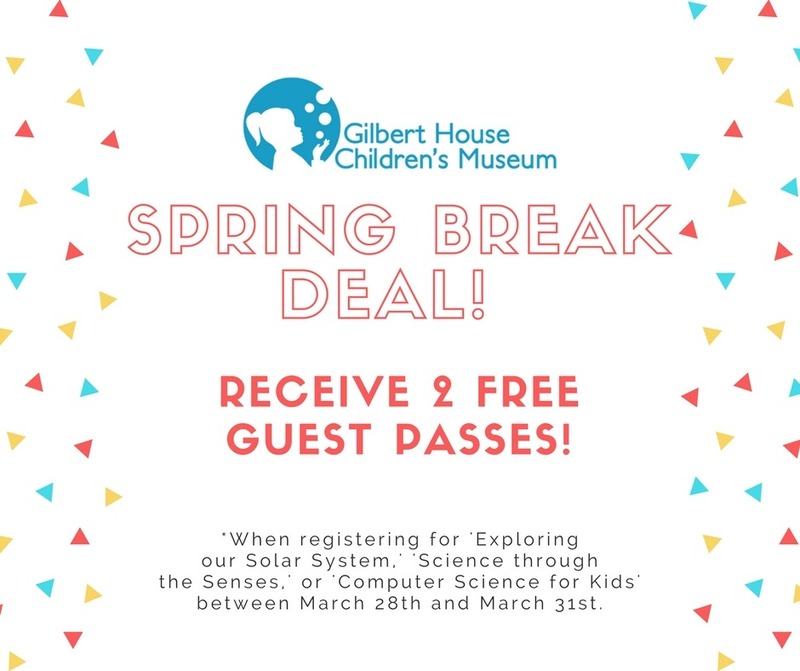 For a limited time, receive TWO FREE GUEST PASSES ($16 Value), when you register for an April After-School Class between March 28th – March 31st! Passes distributed on first day of class. Good for 1 year. No other discounts apply.